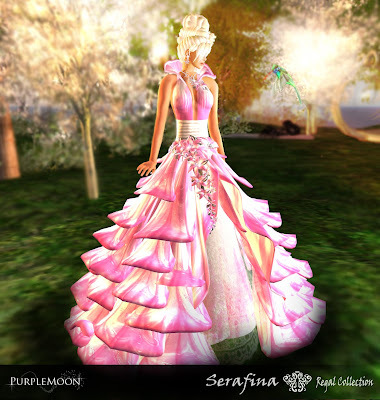 Serafina, now in pink! | ! *PurpleMoon Creations* ! After so many requests from our customers, we are happy to announce that could finally release one of our best sellers Serafina, now in Pink. Thank you for the amazing feedback on this creation.